RAW HOLLYWOOD : FRANK OCEAN TO RELEASE 2 VERSIONS OF 'BOYS DON'T CRY' ALBUM THIS MONTH? 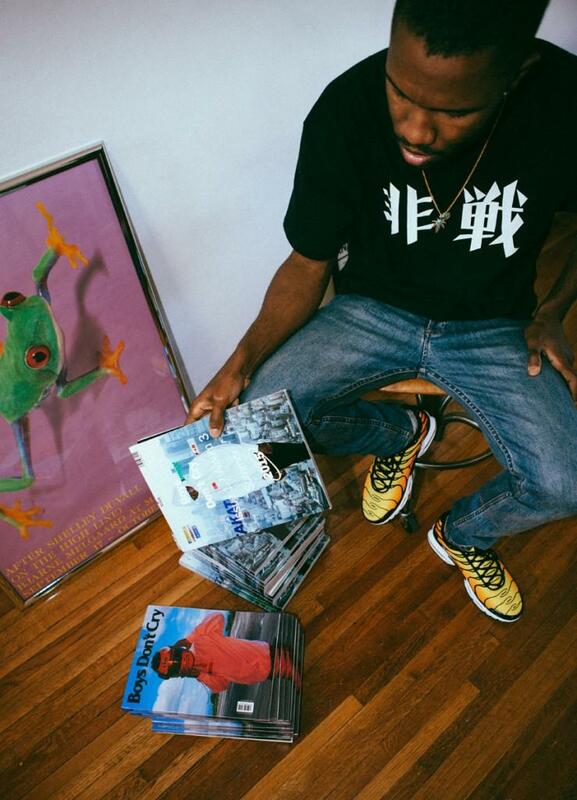 FRANK OCEAN TO RELEASE 2 VERSIONS OF 'BOYS DON'T CRY' ALBUM THIS MONTH? 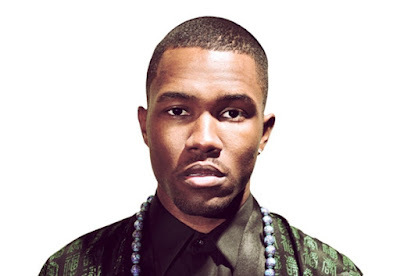 Besides the recent open letter that Frank Ocean wrote to the victims of the the Pulse nightclub massacre & the overall people of the LGBTQ community it has been awhile since we've heard from the singer. In just a few days it will be the fourth anniversary of his debut album Channel Orange that is still a favorite album among his many fans. While he has taken a very extended hiatus from music it looks like he is finally ready to make his return to the limelight & give fans exactly what they've been asking & waiting for. Ocean has given his fans a very good reason to believe that his second album is on it's way. Ocean updated his website with the above image that shows various different dates that are all visible except the July date. It is leading his fans to believe that he plans to release the album titled Boys Don't Cry sometime during the month of July. 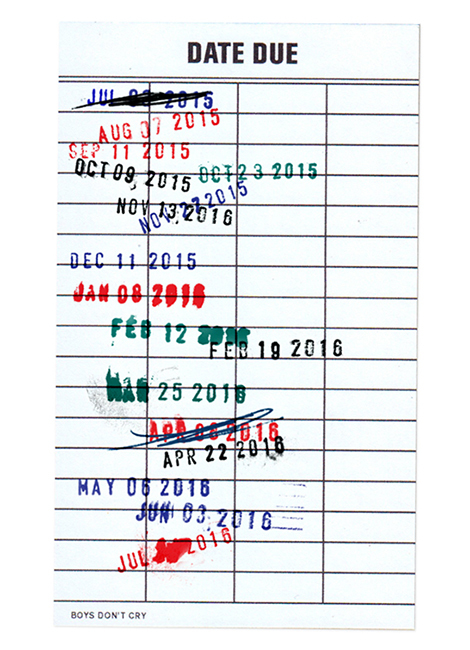 The photo was posted on the projects accompanying website BoysDontCry.com. He then posted a photo of himself that shows album covers with the name plastered over it with the caption: "I got two versions. I got twoooo versions." Could this mean that fans can expect two different versions of this new album?